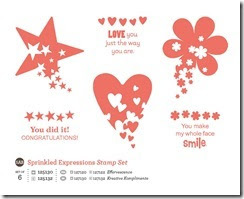 Stampin Up Demonstrator - Lynne Fahey (Spiralz and Curlz): Sale-a-bration 2012 is here.... time to grab your freebies!!! 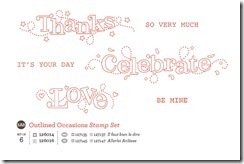 Sale-a-bration 2012 is here.... time to grab your freebies!!! Hello Bloggers.... well, THE Most exciting promotion of the year launches today, and it is also THE best time to join my team of Pink Owls!! 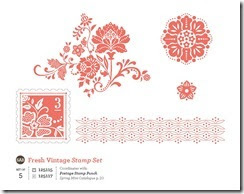 Spend £45 and choose one FREE stamp set or papers. Join My Team and in addition to your fully customisable starter kit choose another stamp set of your choice, you will get nearly £300 worth of product for ONLY £119 !! HOST A WORKSHOP and if your workshop’s sales reach £300 you will get to choose an extra stamp set in addition to those you earn on your personal order. The choice is fabulous and you can earn them all between today and 31 March!!! For every £45 you spend you can choose one free item (4 stamp sets in wood or clear and 1 pack of patterned paper in 12x12). Book a workshop and if workshop sales are £300+ the hostess can choose an additional FREE item from the sale-a-bration brouchure. 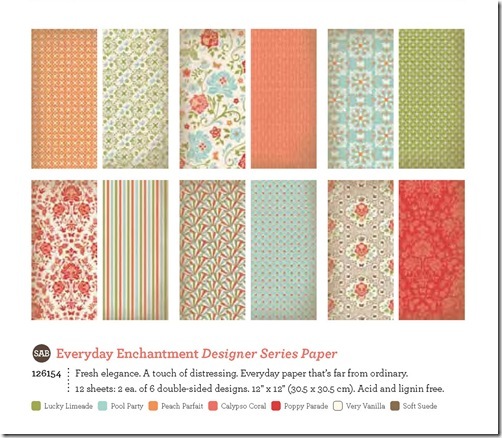 Join my team as a Demonstrator and choose ANY stamp set of ANY price from the main or mini catalogue absolutely FREE! 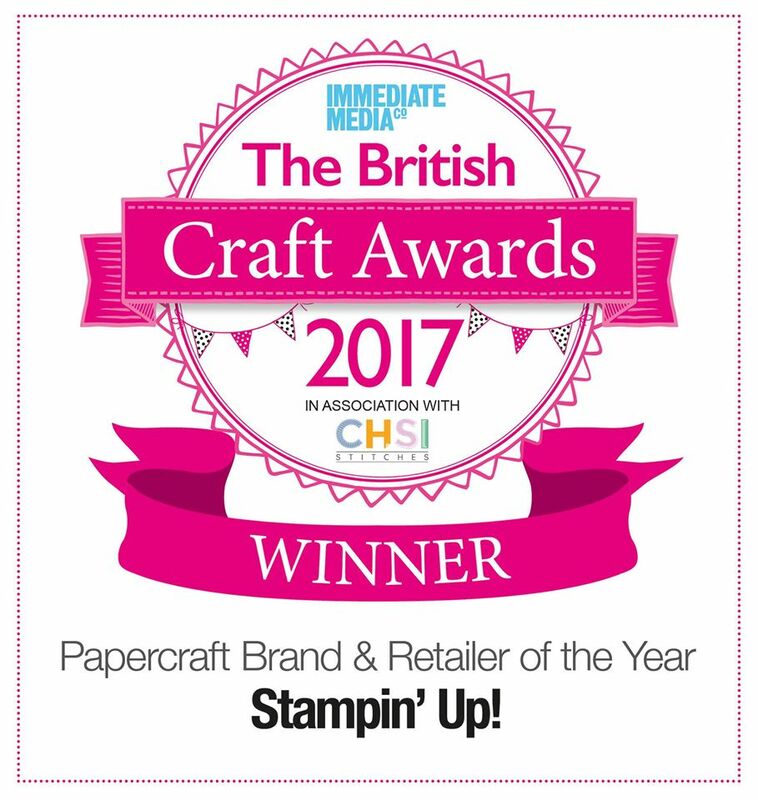 I have lots of information to send to anyone wanting to know more about the fantastic opportunity of becoming a Stampin' Up! Demonstrator. 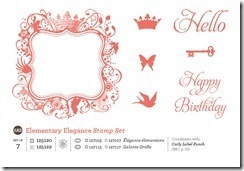 For £119 you will receive over £250 worth of goods + your chosen additional free stamp set of any price! Thank you for stopping by today, and I look forward to hearing from you! just checking i can leave a comment here. 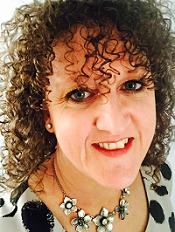 Yay, hello Carol - great you can join us on here and leave comments too!! Thank you for you kind words. Have a great day my lovely friend.